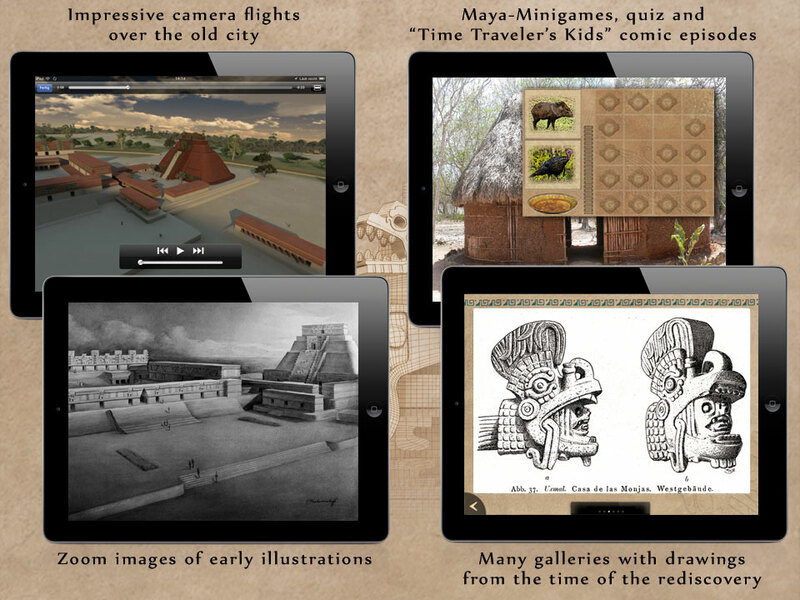 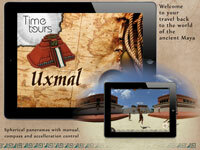 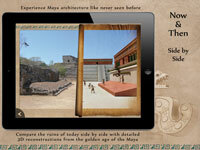 Travel back in time to the golden age of the Maya with 'TimeTours: Uxmal'. 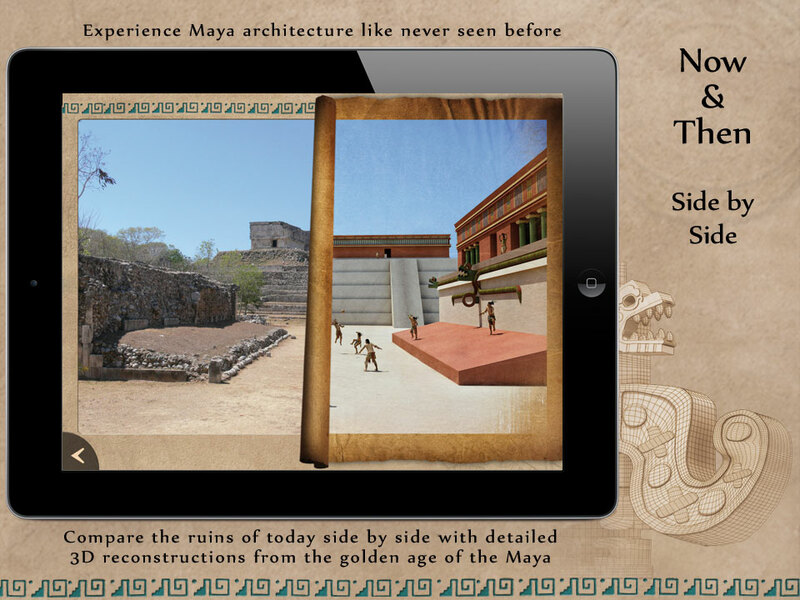 Discover the world heritage and center of the Puuc region LIKE YOU'VE NEVER SEEN IT BEFORE. 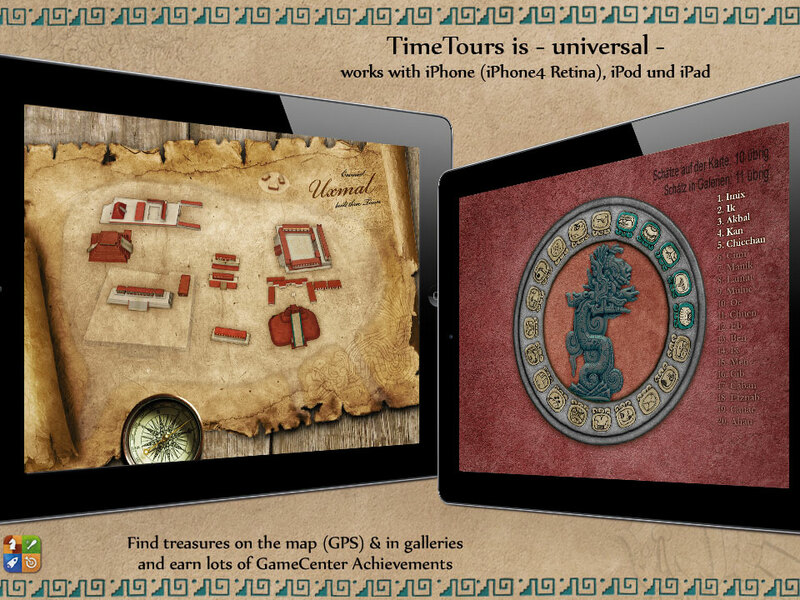 The spherical panorama views put you right into several important locations of ancient Uxmal using the built-in compass feature. 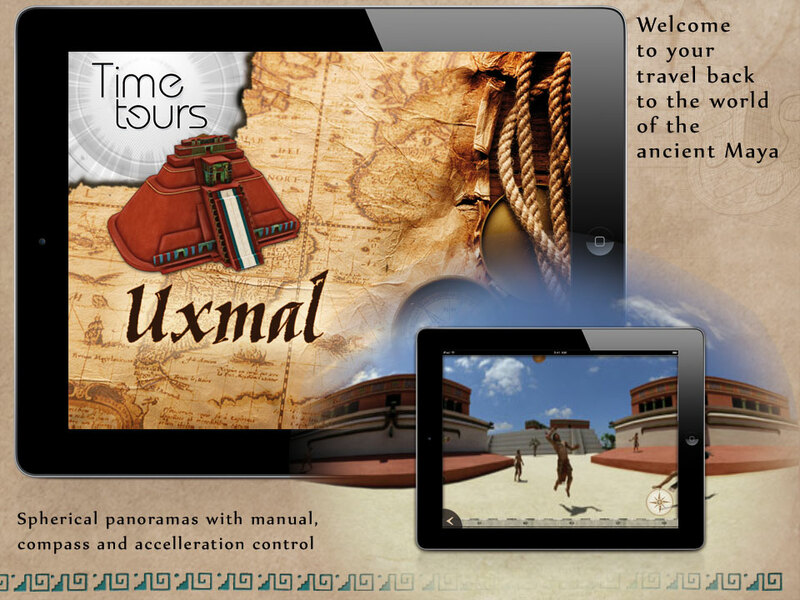 TimeTours: Uxmal is -universal- (offering iPhone 4 Retina resolution) - once bought it can be installed on all devices (iPhone, iPad, iPod) and the technical features of each are fully used.